Instead the telco has slashed the cost of its unlimited 50/20Mbps NBN plan to the price it formerly charged for its 25/5Mbps NBN offering. The move follows an announcement this morning by NBN that next year it would launch new bundled products that combine the access charges it levies on RSP with bandwidth. Previously the company levied separate charges — AVC and CVC — for access and capacity. New 50/20Mbps and 100/40Mbps bundled NBN products will include a quantity of CVC, which is the capacity shared between an RSP’s end users. NBN is aiming to have more consumers take up higher speed plans; currently more than 80 per cent of end users are on 25Mbps or slower speed tiers, but NBN is championing the 50Mbps speed tier. As part of this morning’s announcement, NBN revealed a 12-month discount for its current 50/20Mbps product, reducing the wholesale cost to that of a 25/5Mbps service. TPG said that following NBN’s announcement, it would cut the cost of unlimited 50/20Mbps NBN plans to $69.99: The same cost as the unlimited 25/5Mbps plan formerly offered by the RSP. The telco also revealed it had launched an unlimited 100/40Mbps plan for $89.99, which is $10 lower than its previous top NBN plan. “As a result of NBN Co adjusting their wholesale prices, we have adjusted our retail plans across our brands resulting in faster speeds at cheaper price points,” TPG chief operating officer Craig Levy said. In line with Australian Competition and Consumer Commission (ACCC) guidelines for marketing superfast broadband services, TPG has begun publishing the typical evening speeds that customers are likely to see with its NBN plans. 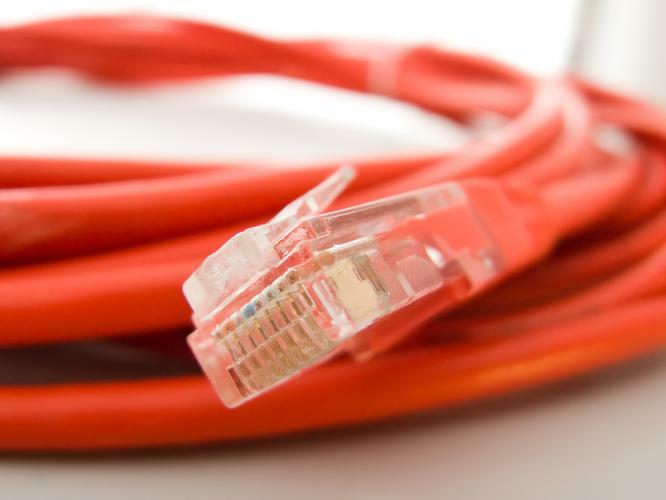 The ACCC in August called for a radical overhaul of how National Broadband Network services are marketed. TPG said that end users with 50Mbps NBN plans can expect to see typical peak period speeds of 36Mbps, compared to the 21.3Mbps download speed customers see on the 25Mbps tier. “At this time, we’ve been conservative with our typical evening speeds. We expect that our typical evening speed values will increase when we have more data recorded as per ACCC guidelines,” Levy said. The ACCC recently revealed that both Optus and Telstra had agreed to compensate some of their NBN customers who had paid for broadband speeds that their lines were incapable of achieving. TPG has previously said it planned to discuss the issue with the ACCC.